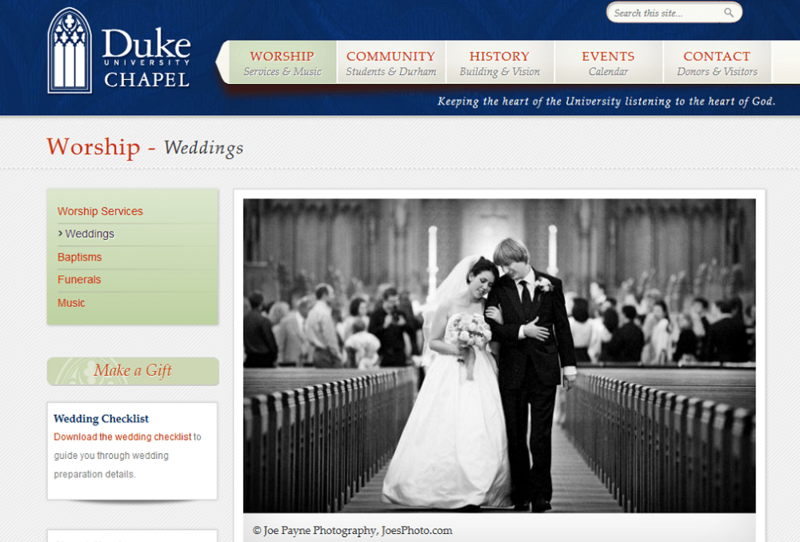 It was a great privilege for me to recently be one of the wedding photographers in Raleigh asked to provide a few of my photos for Duke Chapel’s new wedding website. 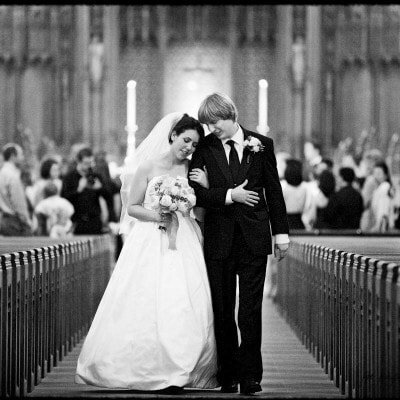 Given that there are just twelve wedding photographs total in the set, to have two of my images selected and be featured amongst some of the area’s most established photographers was a real honour. With three more weddings booked at Duke already this year, I’m looking forward to working in what is one of my favourite venues again soon! Watch this space! !